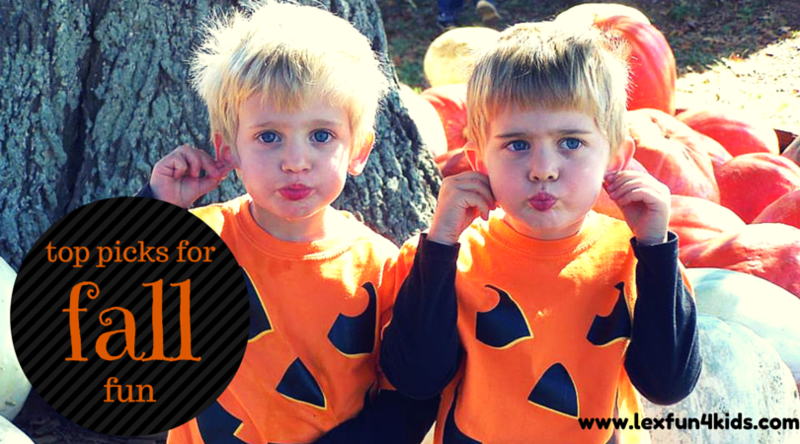 Pick your own farms are a great family fun outing! Enjoying fresh produce is a special treat and Central KY has great spots to check out! 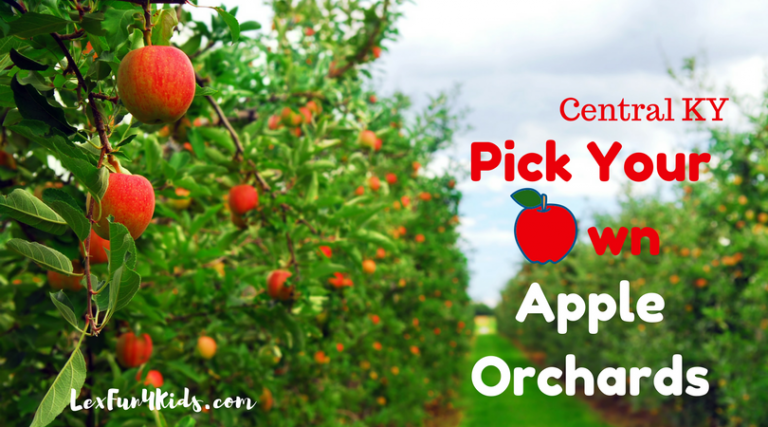 Pick Your Own Apple Orchards *Many will have pumpkins this fall as well! 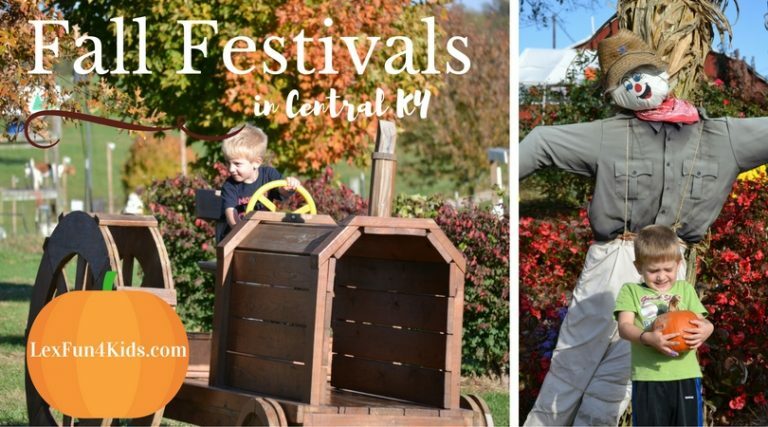 Don’t forget all the Fall Fun in Central KY!